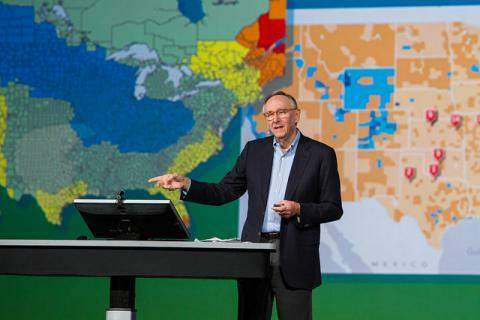 At the conference, Esri president Jack Dangermond will speak on the topic, “Enabling a Smarter World,” including latest advances in the ArcGIS 10.4 platform, including the recent enhancements to ArcGIS Pro, and updates across the desktop, server, web, and mobile environments. 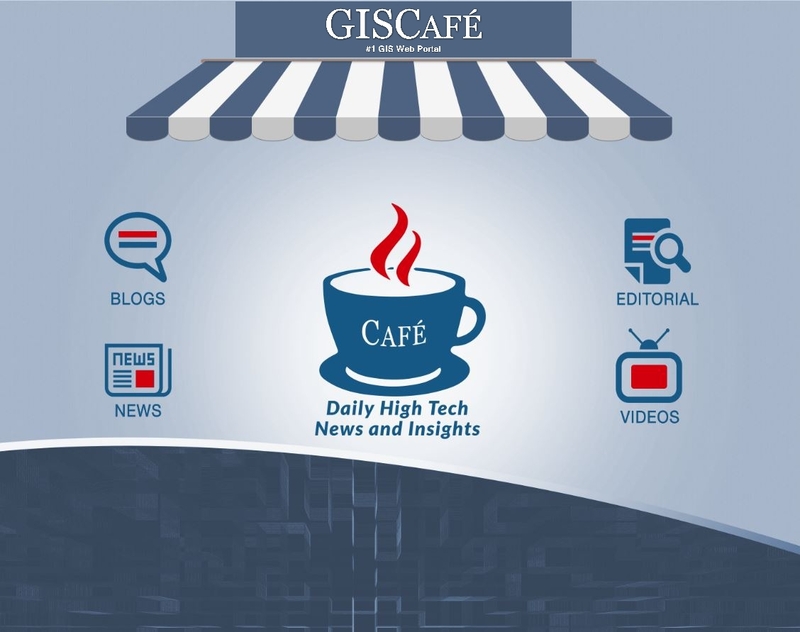 Discover functionality available in exciting new apps like Photo Survey, ArcGIS Earth, Drone2Map, and many more. Understand the new applications available with ArcGIS to quickly configure and deliver capabilities across your organization. 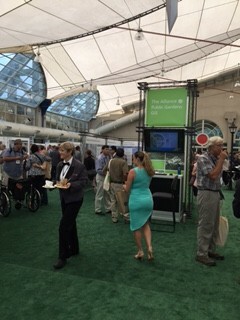 The afternoon keynote will feature Andrea Wulf, author, talking about her new book, The Invention of Nature: Alexander von Humboldt’s New World. Wulf reveals in her new book the extraordinary life of the visionary German naturalist Alexander von Humboldt (1769-1859) and how he created the way we understand nature. Through his explorations and observations, Humboldt began to see the Earth as a living organism. As he layered information, such as observation, species, and elevation data, onto maps, he created the earliest global vegetation zone maps. Though almost forgotten today, his name lingers everywhere from the Humboldt Current to the Humboldt penguin. This entry was posted on Wednesday, June 22nd, 2016 at 11:33 am. You can follow any responses to this entry through the RSS 2.0 feed. You can leave a response, or trackback from your own site.